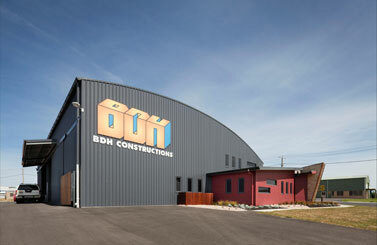 In 2002 with over twenty five years’ experience in the construction industry and seeing an opportunity for growth, Director Henry Bongers along with long term employees John Duynhoven and Mick Hawkes joined together to establish BDH Constructions . 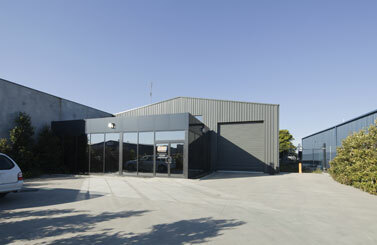 They operated from existing premises in Colac and Warrnambool. 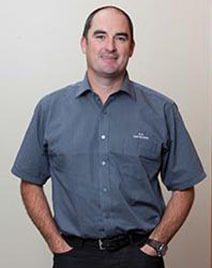 The company achieved consistent growth through its commitment to customer satisfaction and its core values. 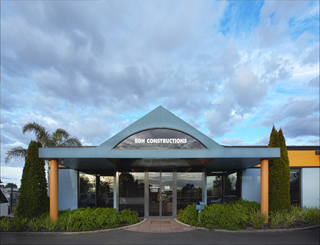 In 2004 the strategic decision to expand resolved in establishing a base in Grovedale to capture opportunities in the City of Greater Geelong, Bellarine Peninsula, Surf Coast Shire, Melbourne CBD and Metropolitan areas. 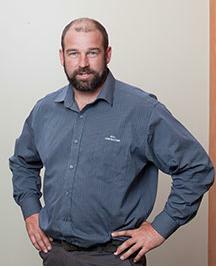 Mr. Jarrod Leibhardt was appointed Director of Operations. 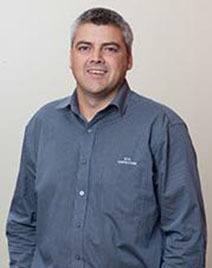 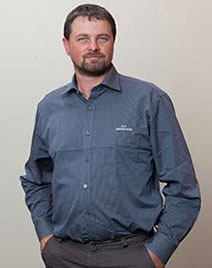 In 2007 Andrew Russell, another long-term existing employee, became a director and partner in the business.